June 12	Lines West. 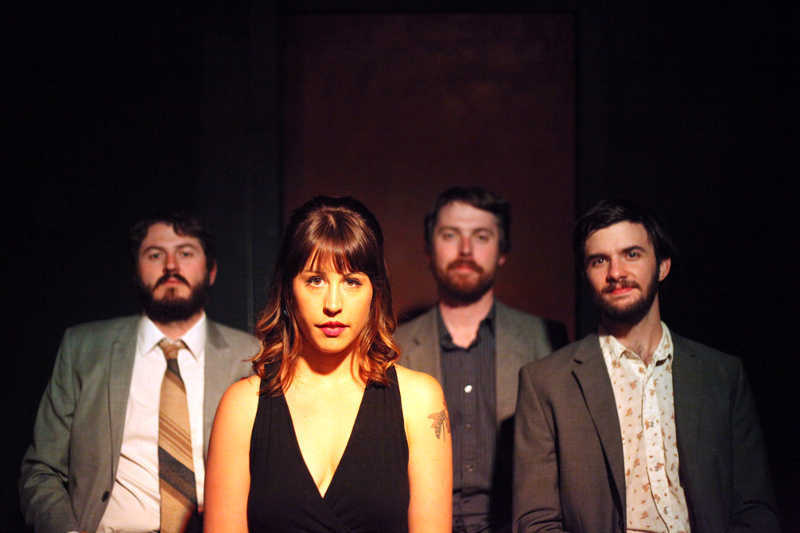 A Connecticut quartet with two strong composers, Lines West have released two well-received albums that highlight the band’s melodic songwriting style. 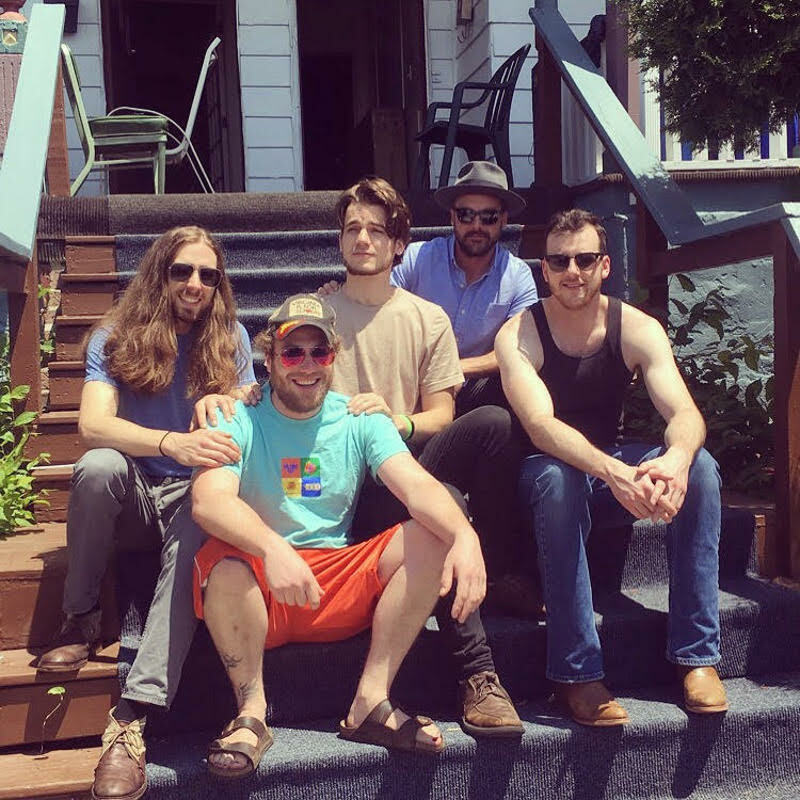 With the members pursuing other projects recently, Lines West is not currently actively performing, but Homegrown Music presents an encore of their 2016 session spotlighting their enjoyable original music. June 19	A Homegrown Concert Encore with the OAK CREEK BAND. During the concert series’ summer hiatus, producer George Graham presents encores of memorable live concerts. This 2014 live performance spotlights the Oak Creek Band’s great original songs, and husband-wife lead vocals. 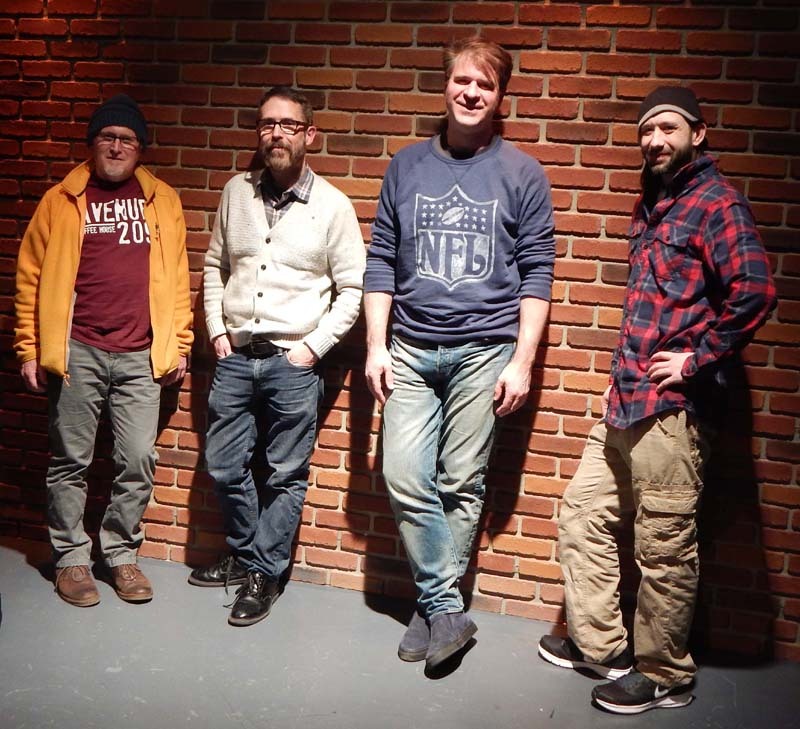 June 26	Bindley Hardware Co. A first-rate Pennsylvania roots-rock band, this quintet draws on folk, country and some blues for their influences. Their new album Ever Satisfactory has been receiving national airplay and positive reviews. 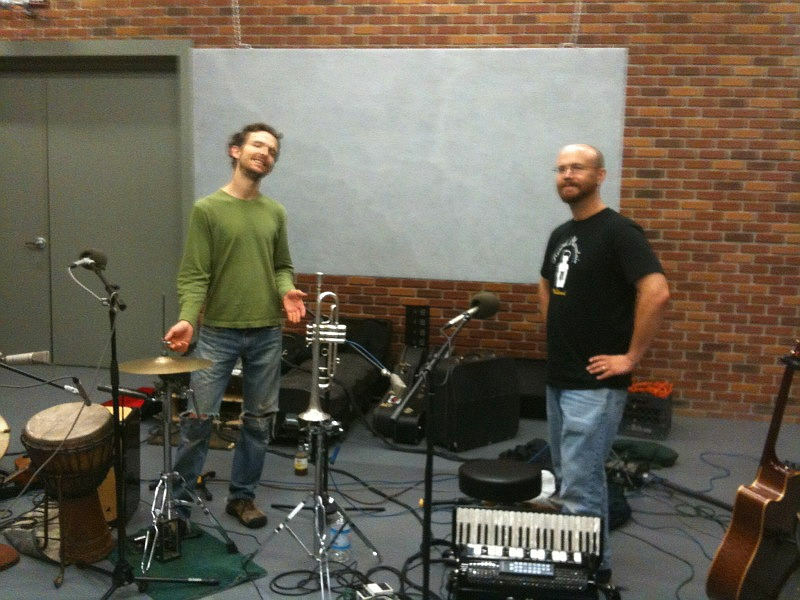 They make their Homegrown Music debut in this all-new session.